Members of the Cen ter for Monitoring Public Policies have taken part in “Designing Dialogue: Structured Dialogue of Young People with Decision Makers” Erasmus Plus project, held in Sveta Nedelja, Croatia, during September 16 – 23. 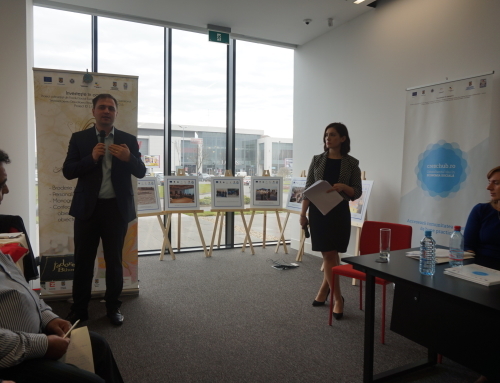 The main purpose of the project was to create a Model of Structured Dialogue between youth and decision-makers, which would aid both parties in the communication process and in elaborating public policy. During the project, participants had the opportunity to bring their own contribution to the draft Model of Structured Dialogue, through workshops organized during the eight days of activities. The project brought together members of youth organizations, representatives of local administrations and decision-makers from Turkey, Spain, Croatia and Romania. 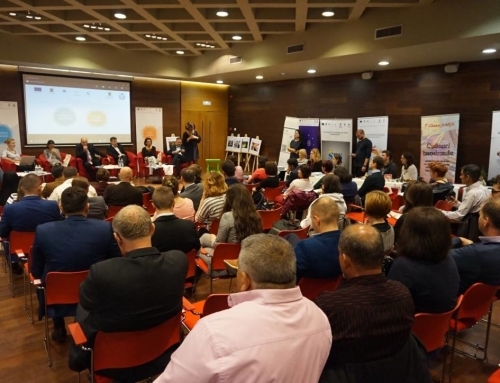 At the same time, participants had the opportunity to discuss with members of the local administration in Sveta Nedelja, as well as with a Croatian Member of the European Parliament. The purpose of these interactions was to better define the problems that both parties involved in the decision-making process encounter and to design a more coherent means of communication and intervention. The last stage of the project consisted of the dissemination of the project’s results. 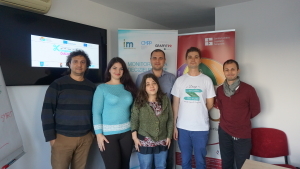 For this purpose, the CMPP team held a debate on October 14 in order to disseminate the results of the project. 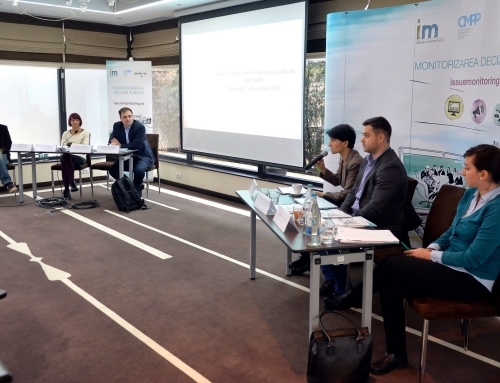 The event brought together representatives of the Center for Monitoring Public Policy, and members of the Center for Non-Profit Legislation (CLNR), who addressed the way in which the Model Dialogue can be implemented in Romania, specifically in relation with the issue of professional education. 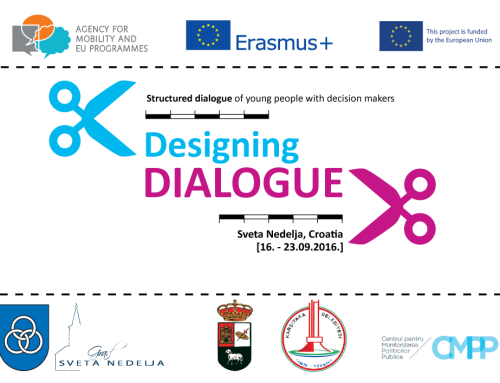 “Designing Dialogue” project was funded under KA3 of ERASMUS+ Programme – Structured Dialogue: Meetings between Young People and Decision-Makers in the Field of Youth. Erasmus+ is EU’s programme to support education, training, youth and sport in Europe, which provides opportunities for over four million Europeans to study, train gain experience, and volunteers abroad.